Stony Stratford is a small place today but in the medieval era it was along one of the main routes towards London and frequently visited by passing notables. 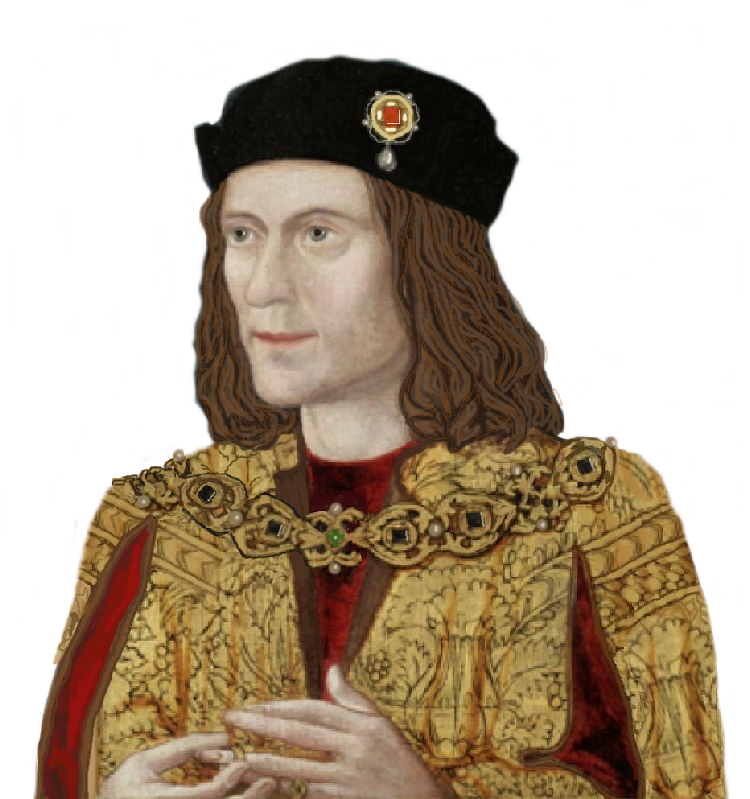 Historically, it is primarily remembered for being the spot where Richard of Gloucester and the Duke of Buckingham finally met up with Edward V…beginning the dramatic chain of events that occurred in 1483. However, several hundred years earlier, Stony Stratford was the temporary resting place for the body of Eleanor of Castile, the wife of Edward I, who had died at Harby in Nottinghamshire. An ‘Eleanor Cross’ was set up at each place along the route taken by her funeral cortege, at Lincoln, Grantham, Stamford, Geddington, Hardingstone near Northampton, Stony Stratford, Woburn, Dunstable, St Albans, Waltham, Westcheap and Charing. Only three are extant in modern times–the crosses at Geddington, Northampton, and Lincoln, although a few fragments from several other Eleanor crosses remain in various museums across the country. Most of the monuments were destroyed during the Civil War. Edward I was a harsh King but he did seem to love his wife, with whom he had 16 children. Eleanor herself was not a popular Queen in her lifetime but was a rich heiress in her own right and an astute businesswoman. Her reputation has improved since the 17th century. It is good to see this rather forgotten queen commemorated by this new painting in the town where one of the crosses to her memory once stood.